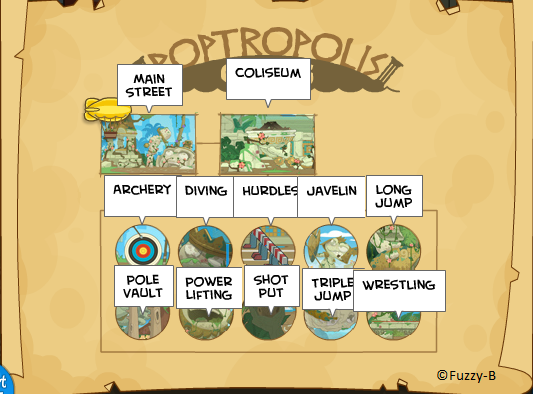 Discus is a Poptropolis Games-themed item in the Poptropica Store only purchasable through membership. If a Poptropican who bought it loses their membership, however, every Members Only item will be kept in the Poptropican's inventory forever. This page was last edited on 28 May 2016, at 01:53.